Only counting the (33) North East Woolworths stores that closed down following the company’s 2008 administration, my quest to photograph the full set is nearing completion – with five more new ones featured in this post, only Berwick, Billingham and Stockton’s Portrack Lane are left to get. 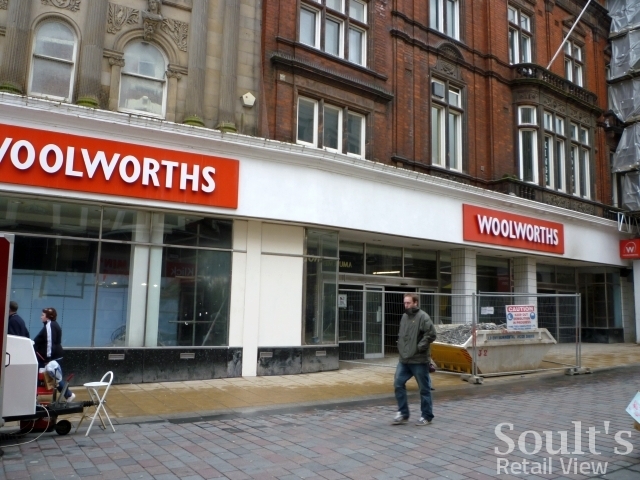 However, the ever-expanding list of stores that had already closed down in previous years – currently standing at 17, of which 7 have been photographed – means that I’ll be kept busy touring the North East’s towns and suburbs for a little while yet. 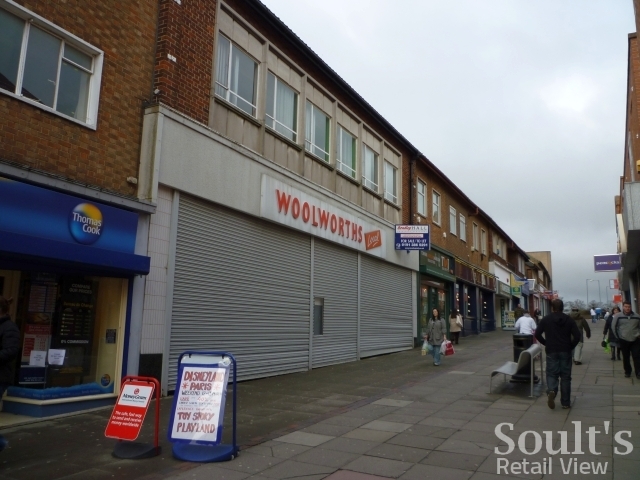 First up, however, are a couple of revisits, with the old Gateshead Woolies store (#154) still determinedly empty. 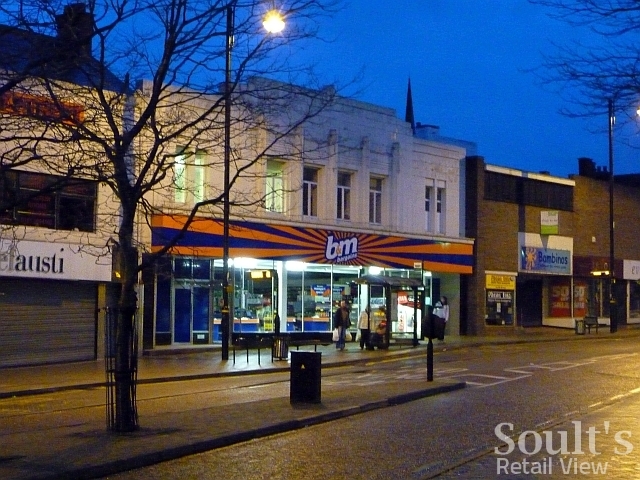 Better news in Chester-le-Street though, where the old Woolies (store #267) had been taken over by B&M Bargains since my previous visit a couple of months earlier. 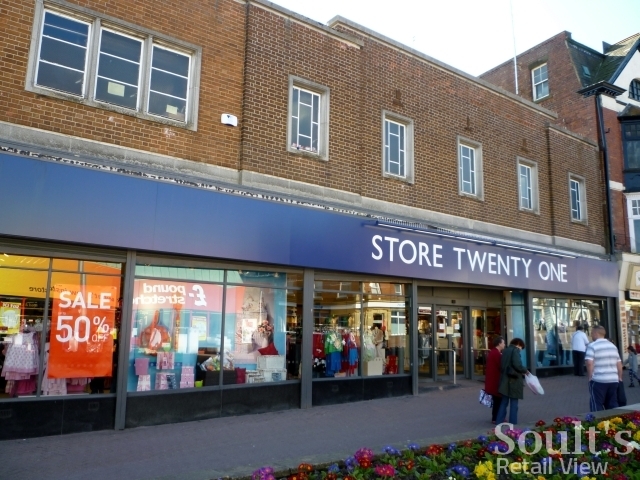 The first new stop is Stanley in County Durham, where Store Twenty One has done a good job of turning the old Woolies shop in Front Street (store #873) into a bright and appealing fashion and homewares store. Less impressive is the company’s website – firstly for not having the Stanley shop listed in its store locator, and secondly for having the phrase “cheap clothes” within its title tags. To me, the words “cheap clothes” conjure up an unpleasant – and probably unfair – image of the retailer’s range being 100% driven by price at the expense of fashion. Indeed, using such language surely undermines the more effective “fashionably affordable” tagline that is used elsewhere on the site. Hopefully these issues will be addressed when the promised new site launches later this month. 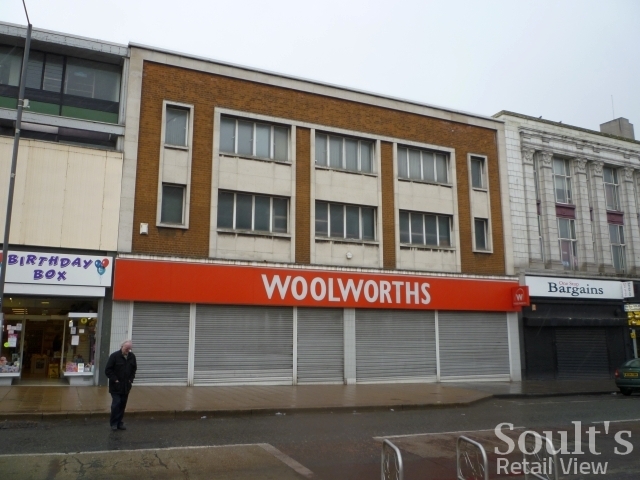 Staying in County Durham, the 5,000 sq ft former Woolworths in Peterlee’s Yoden Way (store #987) was still empty when I visited in March, and as far as I know remains that way. 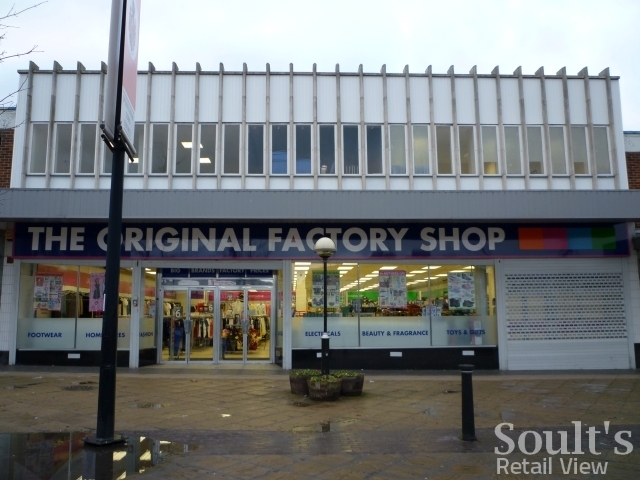 Though hardly the most beautiful building, that row of shops holds some historic significance as the first part of Peterlee new town to be built. 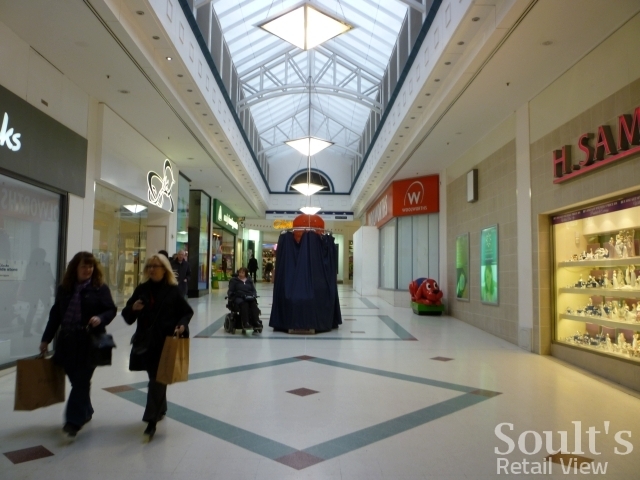 The Francis Frith website features a rather quirky shot of the Yoden Way shops surrounded by empty space – certainly a contrast to today’s busy and built up shopping centre. 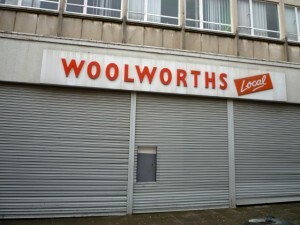 The Woolworths shop is easily recognisable in the old photograph by its distinctive, pale façade. 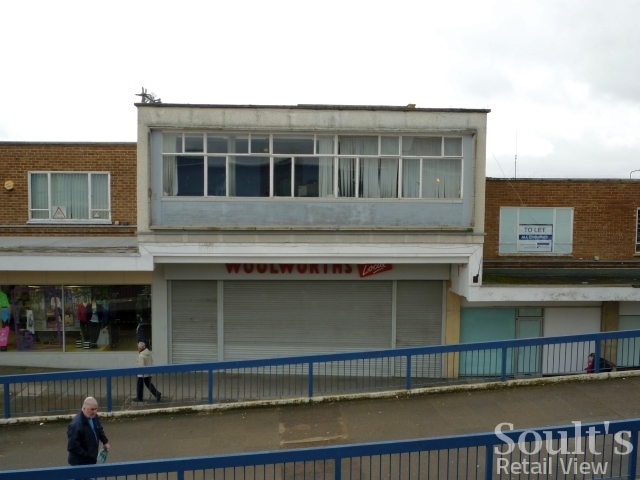 Down the road in Newton Aycliffe, we have another new town, another empty Woolies (store #1007), and another property that wouldn’t win any prizes for its looks. On to Darlington next, where the formerWoolworths at 12-18 Northgate (store #28) was in the midst of building work to turn it into a new branch of Next. I understand that the Next store is not open yet, but is due to be finished later in the summer. 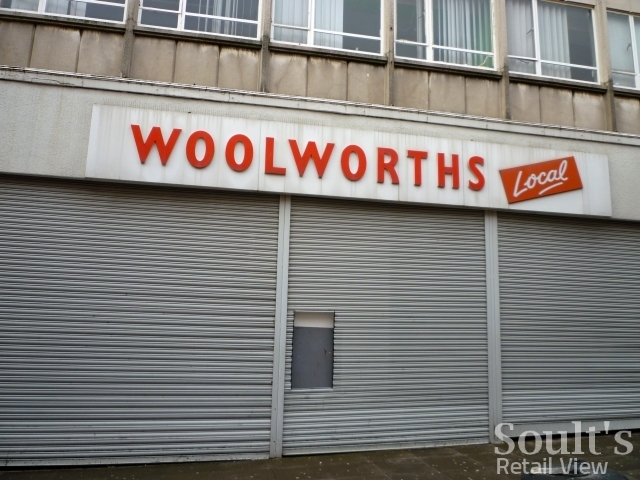 Finally to Spennymoor, and the old Woolies there (store #278) is one of many nationwide that has been taken over by The Original Factory Shop, the self-styled “low-price local department store”. 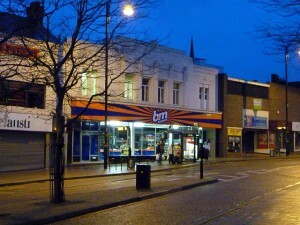 The chain has a policy of opening in smaller towns with limited non-food competition, and this is reflected in its choice of North East locations to date – among them Ashington, Crook, Prudhoe, Shildon and Stanley. 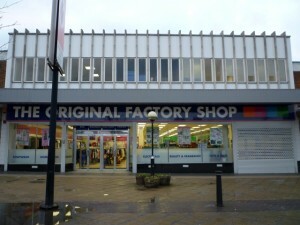 Interestingly, The Original Factory Shop’s own website indicates that a new store will be ‘opening soon’ in Morpeth, in Northumberland – I can’t find any further details yet, but presume that it will be in the former M&S Simply Food unit, vacated last year following the opening of a full M&S store in the new Sanderson Arcade. It was an empty Ethel Austin a couple of months ago but I have no idea of its current state. 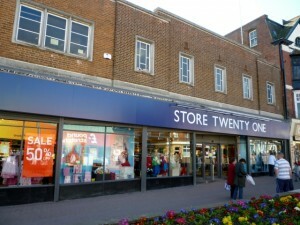 Back to Woolies, I think they may have ditched the ‘local’ branding from the Billingham store by the time it closed. Obviously the signage is now long gone now anyway. I haven’t got to Billingham yet Adam – one of the three I’m missing! 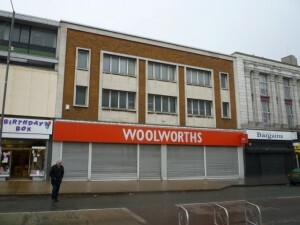 What is the old Billingham Woolies now, anyway? I know it was Ethel Austin, but I’m not clear whether it’s one of the stores that was later rescued or not. The Woolies in Peterlee is the spitting image of the one in Billingham. blimey !! what were those new town planners on at the time ?? 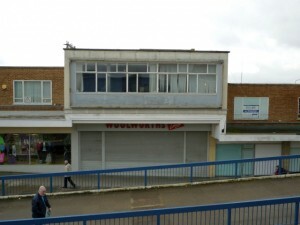 I know money was tight , but the 50’s and 60’s gave our high streets some hideous buildings , which only look worse with age … they all seem to be off the same blueprint – concrete where possible !! great blog btw , I look in daily , and find it fascinating , am trying to look at ex woolies in east anglia !